Want to shop after regular business hours? 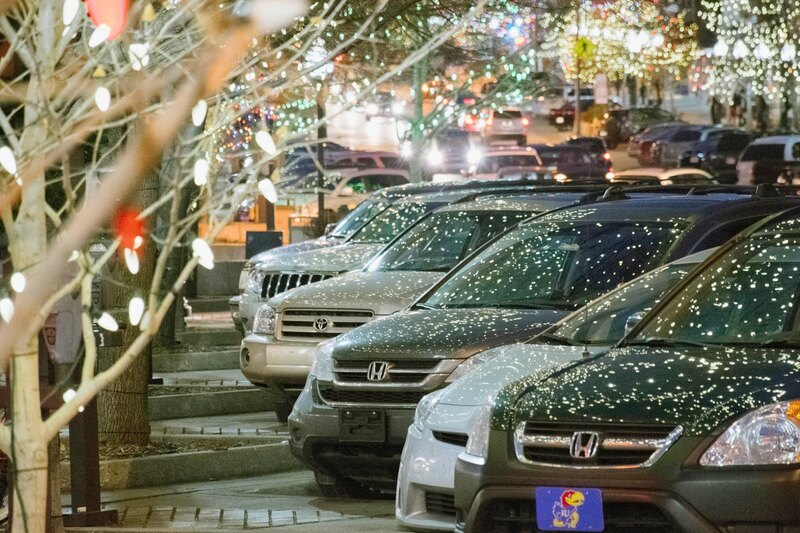 Downtown Lawrence has lots of evening options! Check out our member business directory to see what hours your favorite spots are open!